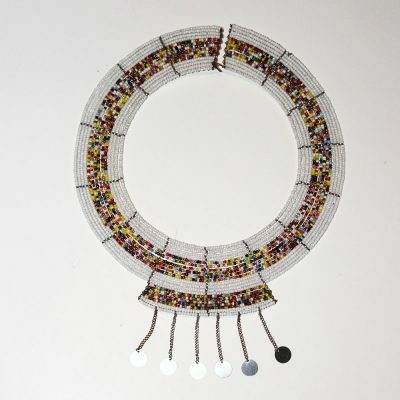 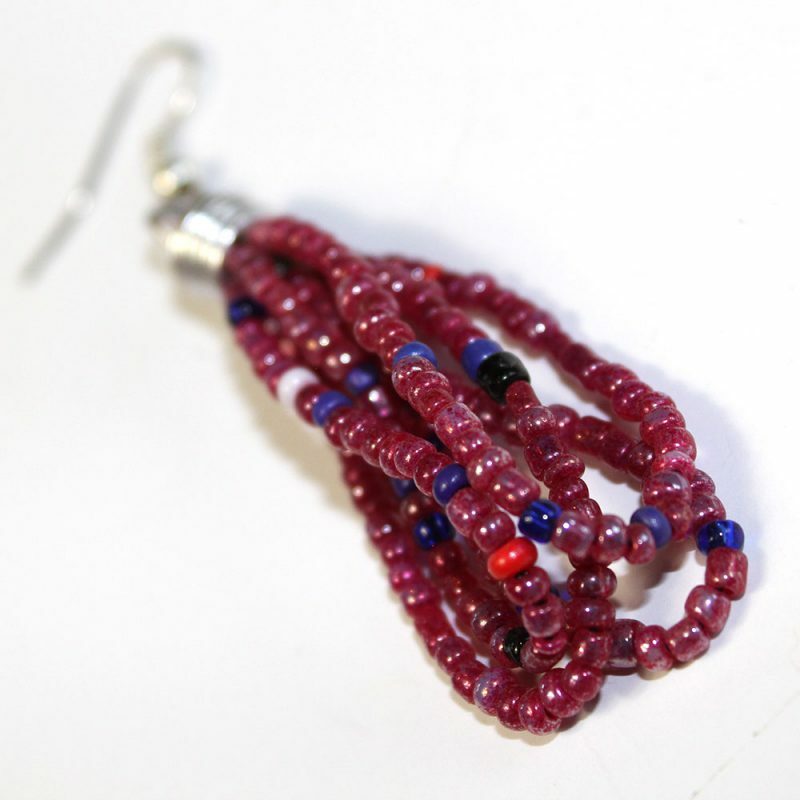 These bright earrings are handmade by a Maasai woman using glossy Black beads with multicolored accent. 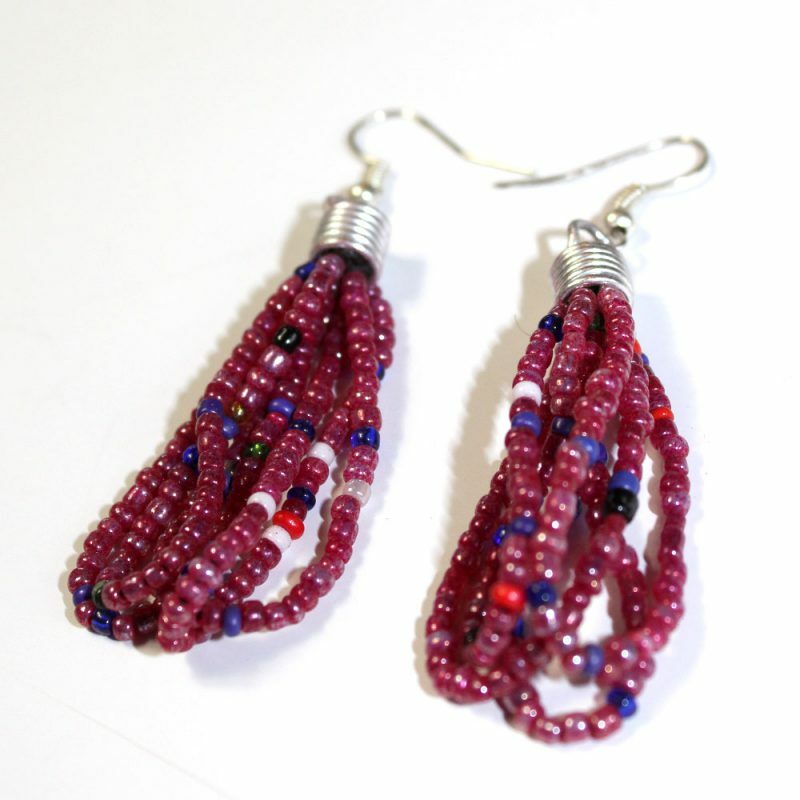 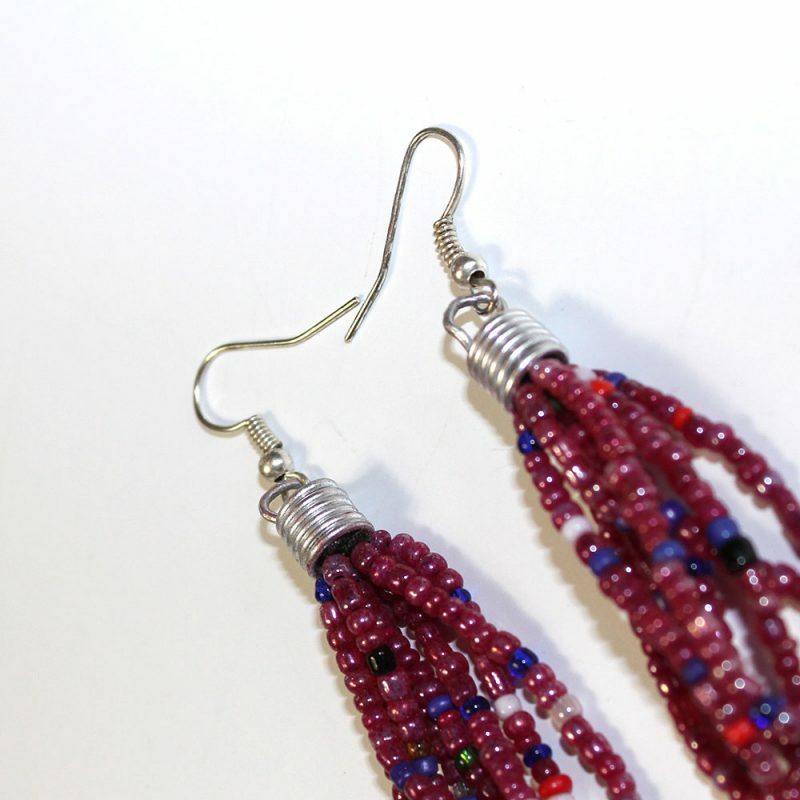 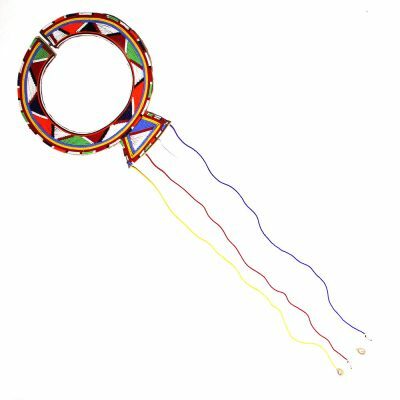 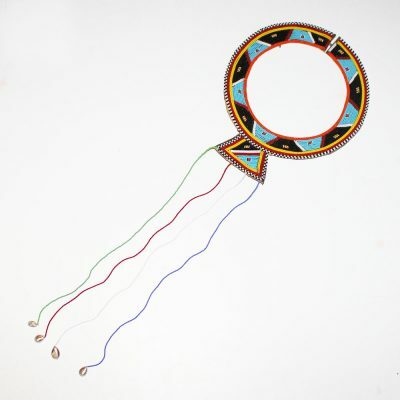 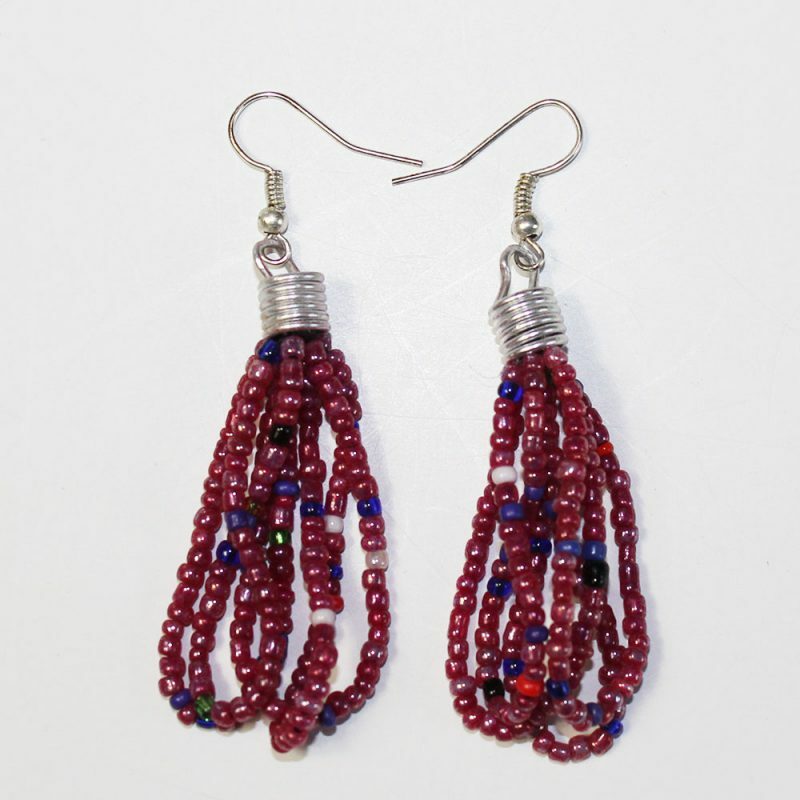 Each beaded earring is an “original” work of art, individually handcrafted, no two are exactly alike which adds to the value of African beadwork . 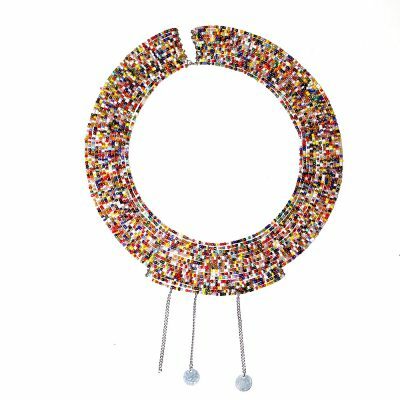 The amazing combination of colors and the cool texture are delightful wearable art.